My issue is that I have too many obsessions. If I buy the Omega it takes away from budgets for other fun stuff and that’s just too difficult! The bikes take A LOT of maintenance and I do like to upgrade them. 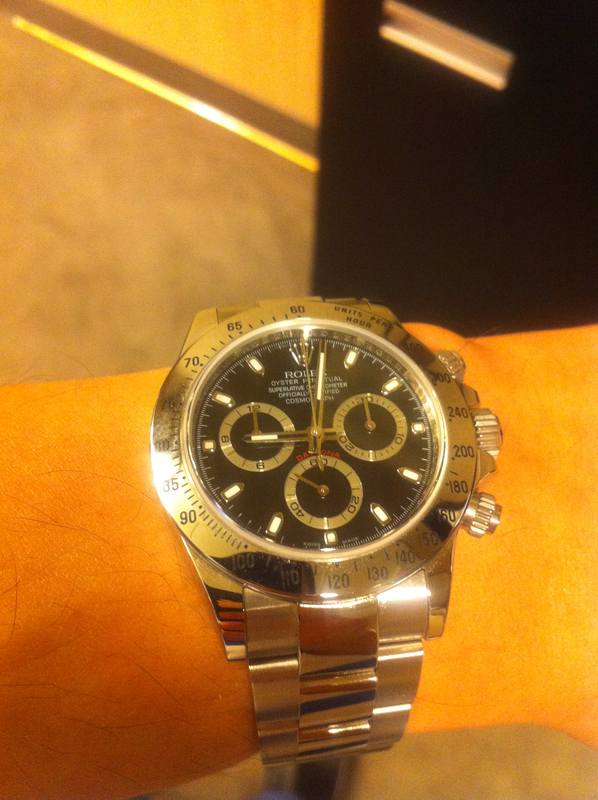 I put watches through a spending filter and I always say I want other stuff over the watch. I’ve had my watches for sometime with no upgrades in over 5 years. 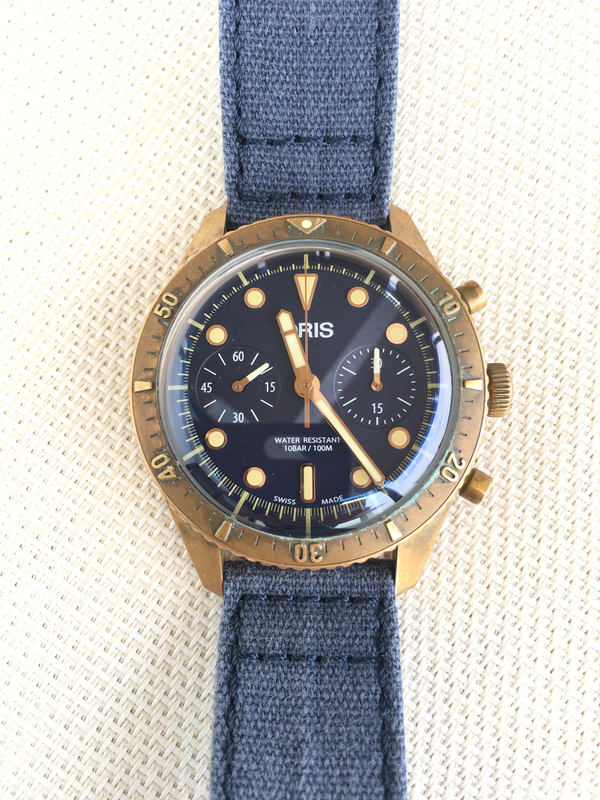 That's a cool looking Oris. I hear they make a great watch. 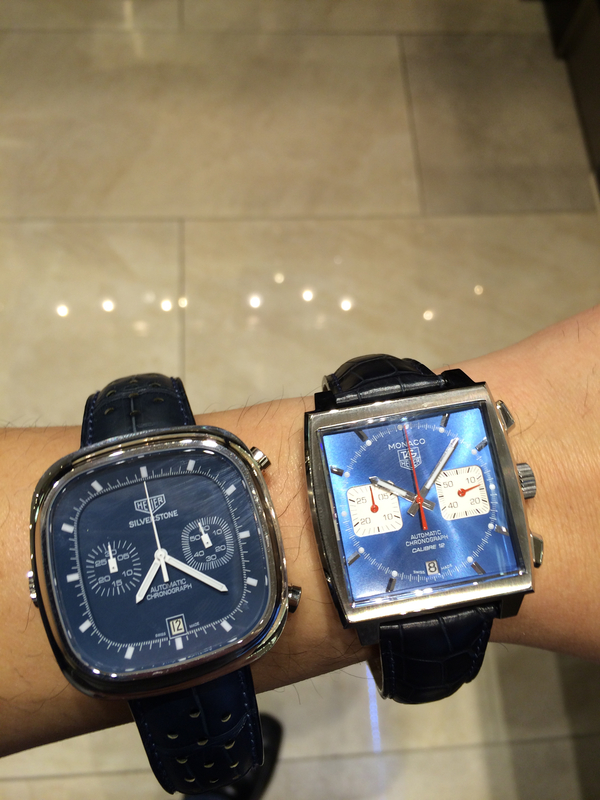 I have been eyeing Tudor’s for awhile curious what soured you on the GMT? It’s something I’ve never seen in real life. Even my dealer who my family bought 7 Rolexes through (4 for me, 1 for my younger brother, 1 for my youngest brother, 1 for my father in law) has not been able to source one for me because they are all going to his clients who have spent more than 6 figures on watches. Needless to say, I haven’t bought anything from him any more. You realize you’re only as valuable as your last sale. Still hoping for arm hair? I know you were joking, as was I. Its funny how these threads veer off at times. I might actually get an Apple Watch as a daily wear. 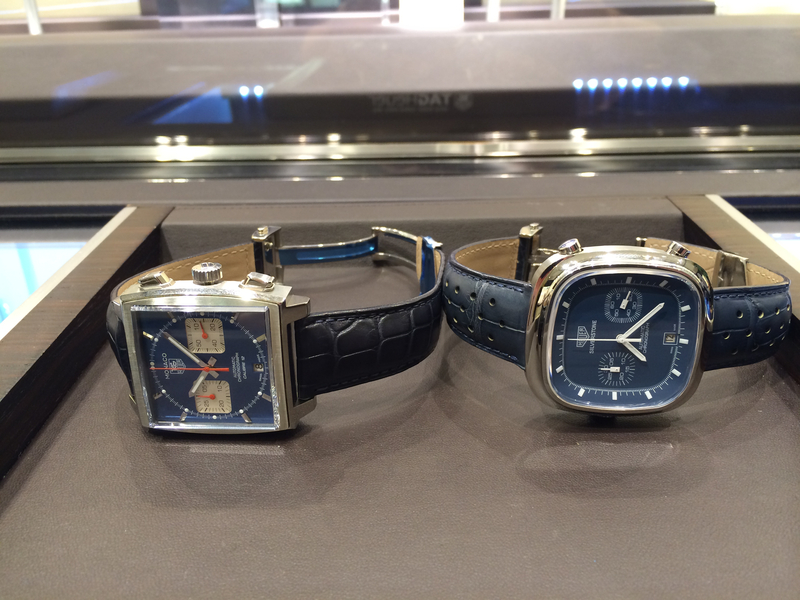 The Omega I want is about $6-7k and I really can’t get over that much for a watch. I could get a REALLY nice bike for that much $$! And still have money left over for accessories! 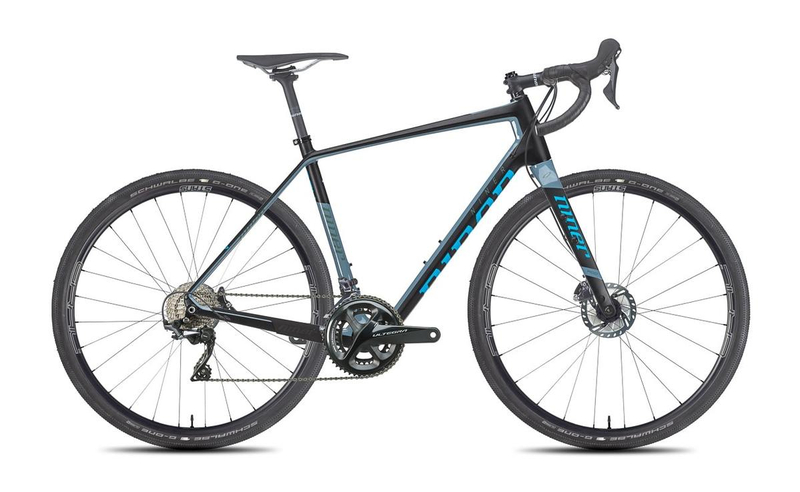 $6K-$7K is a lot for a bike. You must be in the upper $$$ range with Joey? I used to be a bike mechanic when I was younger. I was into road riding and such and kind of got out of it during later years. 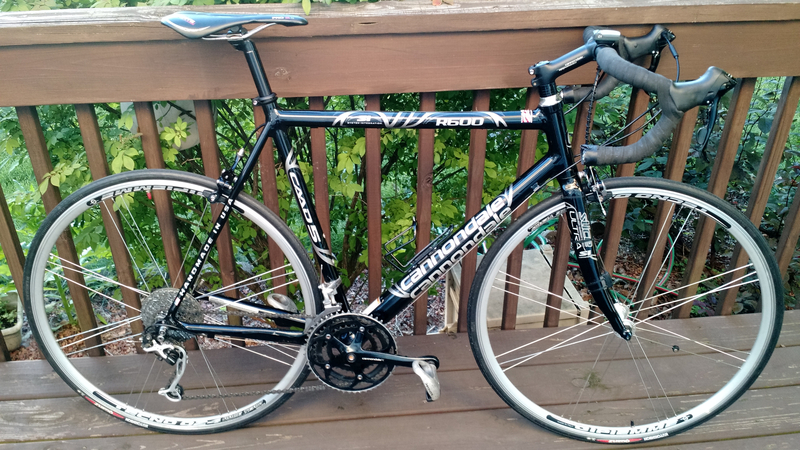 Last year I picked up a used like new older Cannondale that I got for cheap. The guy bought it to use indoors on a trainer only (I bought the Kinetic trainer as well!). There are deals to be had in the used market for watches and bikes. Maybe one can have it all! Here is my Tag next to a Monaco. 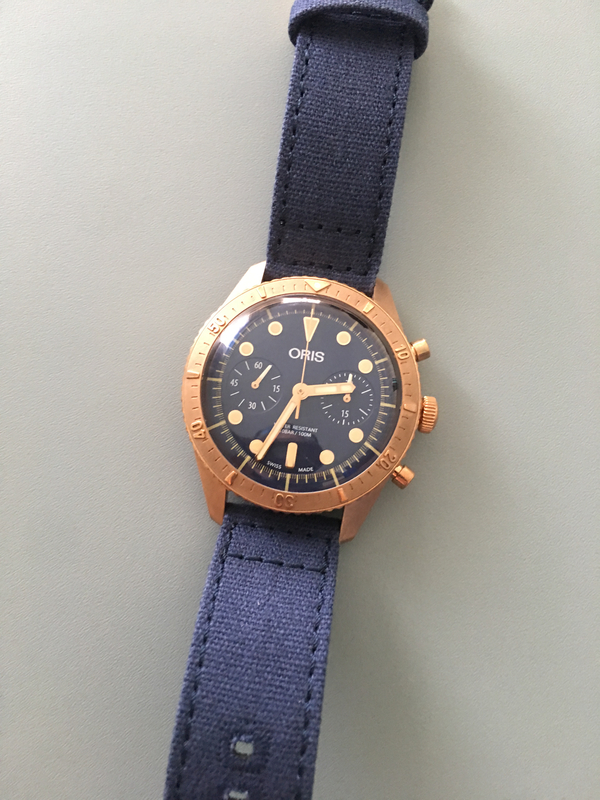 I used to own a Monaco but sold it in the past. 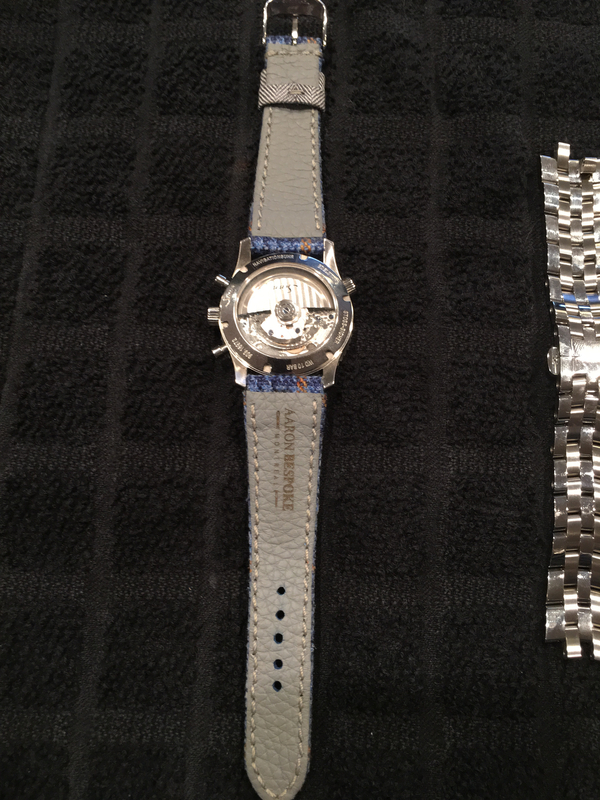 I don’t think that was a smart move on my part as it is a good looking and classic watch. 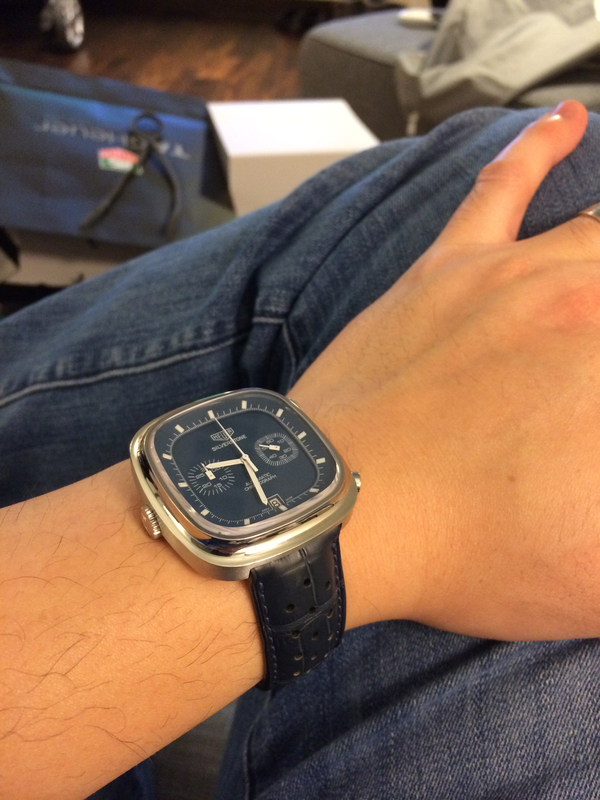 When I owned the Monaco, it was the most recognized watch I had. It looks really cool and different. There is a glisten to the faceplate. The subdials have a design on them and the hands are cool. 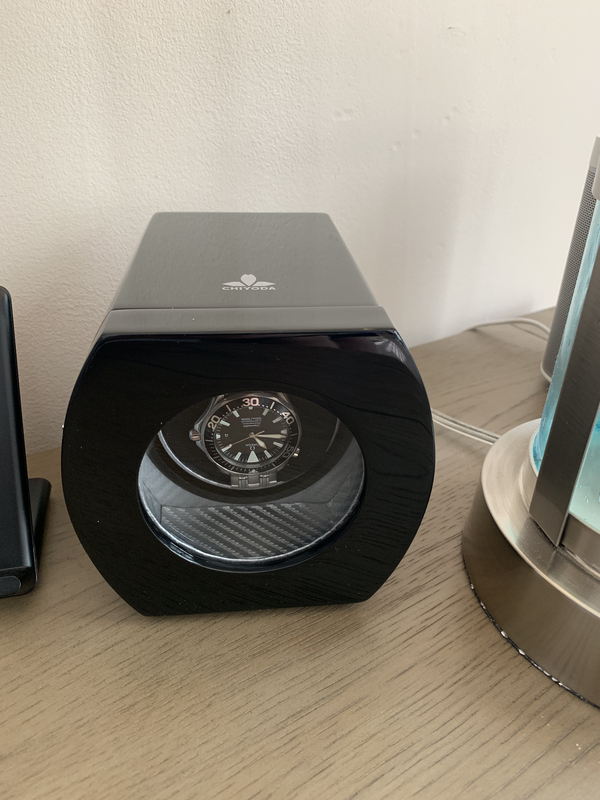 Got a new winder for the Omega. Used to spend a lot on Orbita winders only to find out the are just as likely to break as the cheaper versions. So I got a cheaper version. Mine was one of the early batches with the 'date change' issue. It varied slightly in symptoms from one piece to another, but basically mine would jump two days every 24hours. 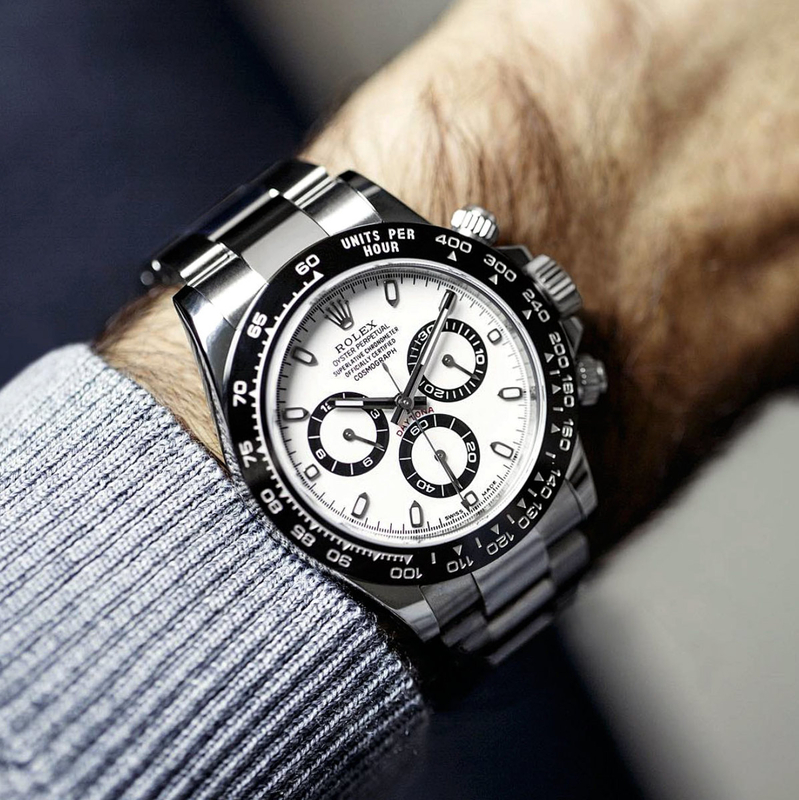 What soured me was that there were numerous people having the same issue with their brand new timepieces, and never once did Rolex/Tudor offer so much as an apology, or explanation for their screwup(s). When you buy a luxury product you expect a luxury experience, and IMO that experience was anything but luxurious. 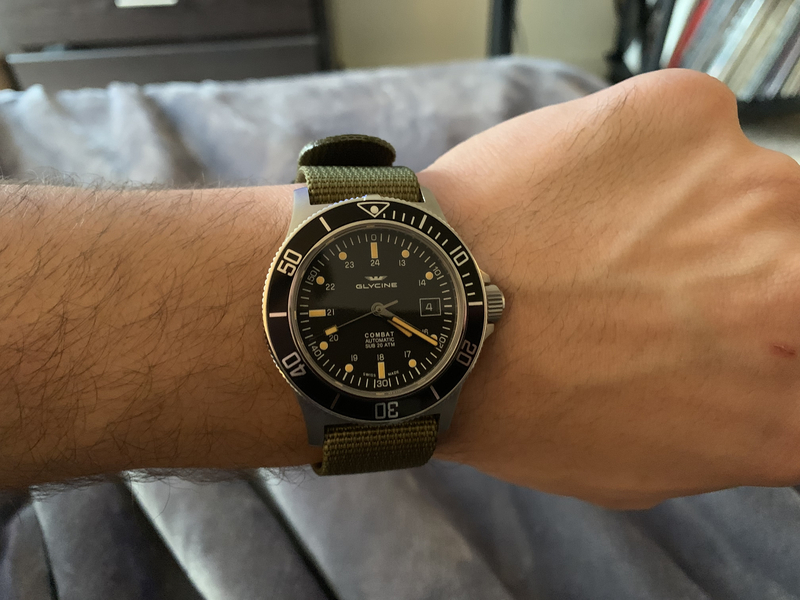 Had a custom cashmere strap made for my Sinn 903 ST BE. 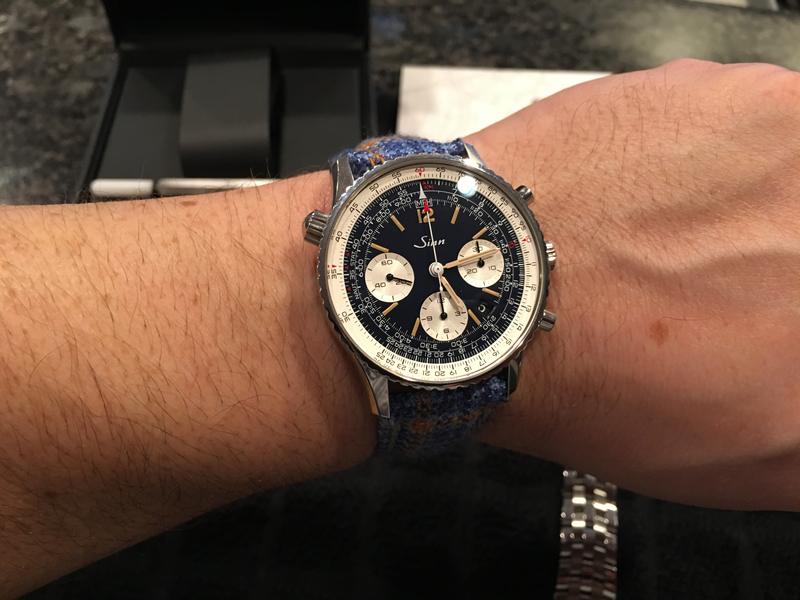 Now looking forward to having one done for my Tudor GMT. Nice but I do prefer the bracelet personally. Bracelets are the best IMO, most comfortable. Can't argue with that. 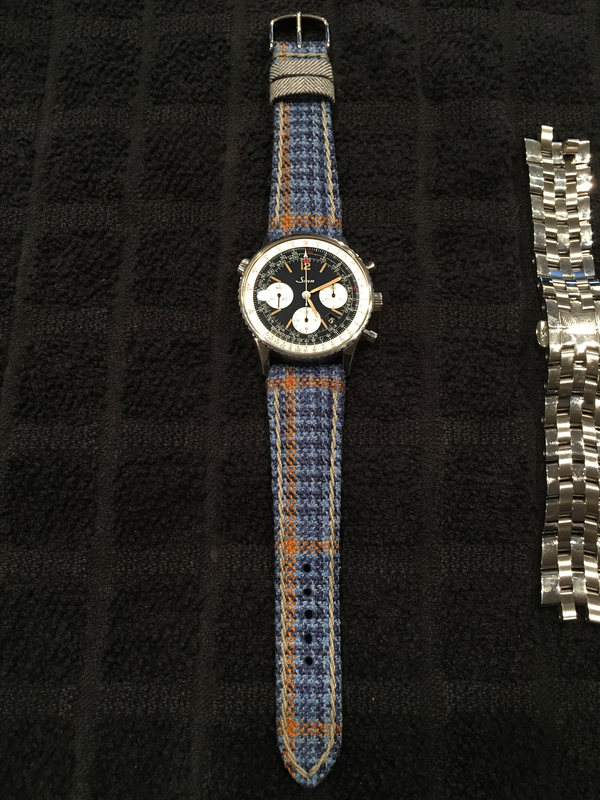 All but one of my watches (Oris) came on bracelets. Just recently have I tried to venture into straps a bit. I tried straps and well they look cool and add a little bit of dimension to the watch, just never felt the same. 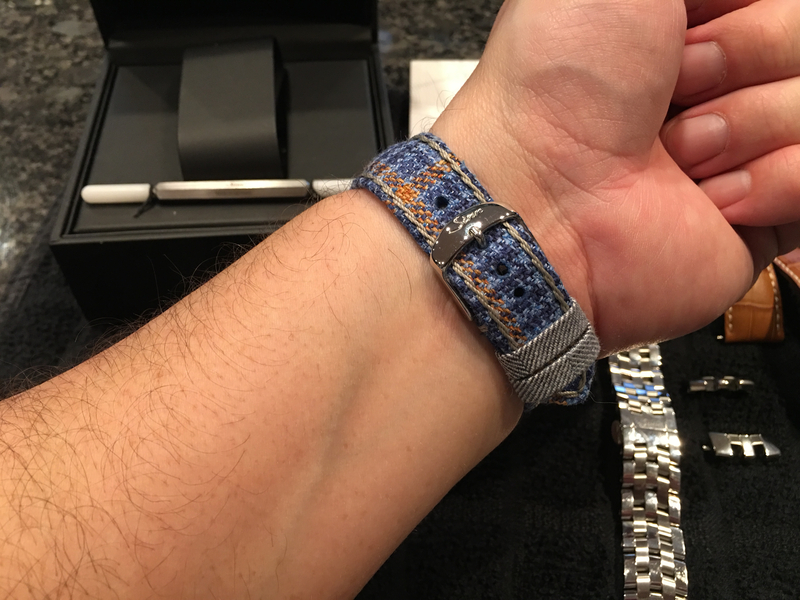 I really enjoy NATO straps. I can easily swap them to compliment the outfit I’m wearing or add a bit of character for fun. It’s similar to wearing funky dress socks (which I enjoy) or brightly colored laces on my boots.